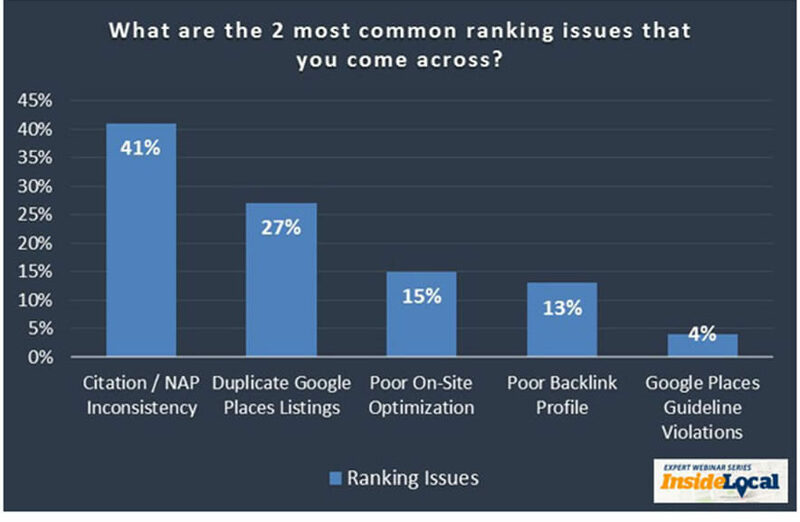 Google’s made the search rankings even more challenging for local SMBs. But you can still get to the top. Learn what to do in 2016 and beyond. Theoretically, the move was to “improve the search experience.” Cynics, however, think Google’s doing it to increase organic SEO competition. And they believe the net effect of that will be more SMBs move to PPC. Oh, and PPC just happens to be Google’s largest revenue maker by far. You can be the judge of the real motivation. But the fact is, everyone plays by the same rules – Google’s. So, how do you get to the top of this newer local 3-pack search result? Unsurprisingly, the local 3-pack takes your location into consideration. So when you search from a certain location, you’re going to get results near to that. You can’t optimize for all locations in your neck of the woods (although you can for many). And Google won’t rank you for certain locations no matter how hard you try. The fundamentals of SEO do not change for the local 3-pack. You still need to optimize your Google Places listing and build local backlinks. Your on-page content needs optimization. You need to be present on local directory websites like YellowPages.com and other popular ones appropriate for your niche. And you need to have consistent name, address, and phone number (NAP) information. Even though they’re #3, they have these bright gold stars showing. That’s easy for searchers to see. And it makes them feel a heck of a lot more comfortable in clicking on that company’s search result. And they have a perfect rating – with 13 total reviews. 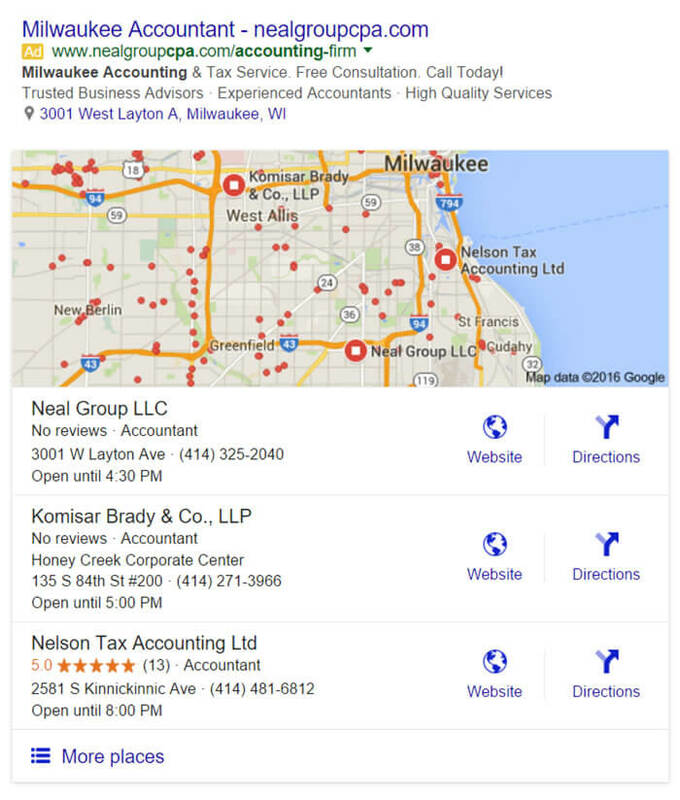 SMBs struggle to get local search reviews, so these represent a huge win for Nelson Tax Accounting. What Holds Companies Back from Doing Well in Local Search? 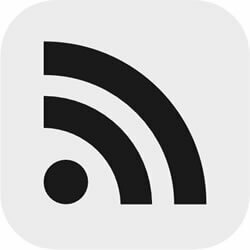 Want to know a major negative ranking factor? It’s mismatched NAP citations. Inside Local found that it accounted for 41% of the total ranking issues. Now if you’re a local SEO consultant, these aren’t hard things to understand. They may be time-consuming. Possibly even complex to pull off. But they shouldn’t happen with an SEO consultant worth their fee. Can You Get to the Top of the Local 3-Pack Listings? Finally, you still can’t control what Google does. It makes the rules all websites live by. Generally, what they want you to do is simple to understand. But in practice, it’s often not easy to pull off. However, if you continue working on optimizing the fundamentals mentioned in step #2, and avoid any of the killer mistakes in the above graphic, you give yourself an excellent shot at dominating the local search rankings for months and years to come.